Thanks to Esc30 for the discovery and users 0flesh0eater0 & RDTG for confirmation it works, you can play Observer VR with a slight adjustment to the launch options. A number of people noted how Oculus Home would boot up every time the game was launched where an Oculus Rift was connected. 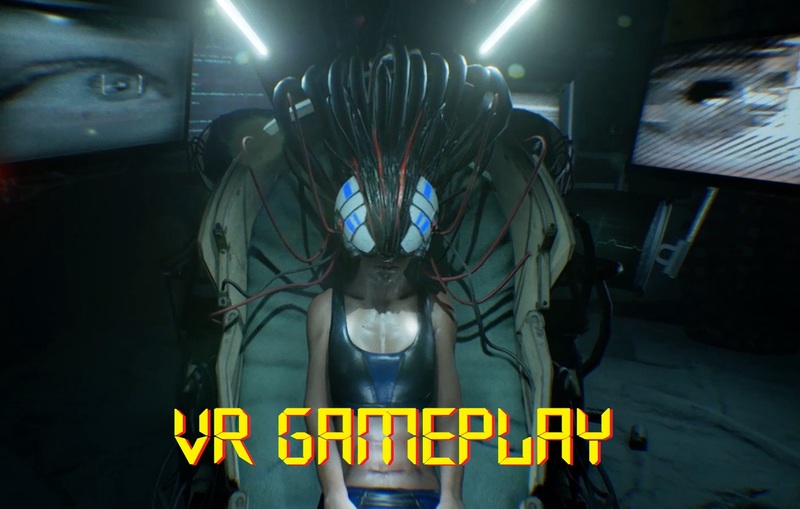 Well, due to the Unreal Engine 4 which has VR options built in you can get a VR experience although it’s a little rough around the edges but certainly very playable. Here’s how we got it working on the Oculus Rift. Go to game installation folder – if using steam just right click the game title in your library and choose properties, then local files tab then click browse local files. Select – Send to desktop. The start menu is a bit messed up as are the loading screens but once in game you’re good to go. You might need to mess around with resetting the user position in Oculus home if you’re too small. It works great with an Xbox One controller (although be mindful of the Y-axis movement which can be a little disorientating if you move it up and down by mistake) and it’s possible to launch without the Steam client running. The scanning overlay icons do not display, but this is a cosmetic effect so you should still be able to investigate without issue. Your menu won’t display properly either. This is only used to take pills for your synchronization and see what objectives you have remaining. It’s quite possible to play the entire game without needing this reference and pressing X with the menu open takes a pill whenever you need them, press Y closes the menu. There is a delay with the on screen text responses during conversations where your potential choices don’t always show properly. The same applies to some of the highlights for opening closing doors/interacting with cupboards/drawers etc. Again, you can easily work around this without too much impacting your enjoyment. Whilst this might all sound like a lot, the benefits of playing in VR at this stage far outweigh these negatives.